Call San Antonio Computer Doctor to get price estimates for all of your home and business computing needs. We serve San Antonio and the surrounding areas, such as Stone Oak, Rogers Ranch, Cibolo, Schertz, Boerne and Fair Oaks Ranch with fast, friendly service for San Antonio computer repair. Let Computer Doctor be your local computer repair shop! San Antonio Computer Doctor does all computer repair services in our San Antonio office. We are highly experienced Microsoft and Dell certified computer professionals with many years of experience in PC troubleshooting on desktops and laptops. We can repair hardware or software issues on any PC and you can feel confident that you made the best choice for San Antonio Computer Repair. San Antonio Computer Doctor does all laptop and netbook repair in our San Antonio office for Dell, HP, Sony, Toshiba, Gateway, and other popular laptops including Apple. We have experienced technicians right here on staff to help you diagnose any laptop or netbook problem. The most common problems are broken power jacks, broken or cracked LCD screens, and broken hinges. We can repair hardware or software issues on any laptop and you can feel confident that you made the best choice for San Antonio Laptop Repair. Computer Doctor also works on Apple computers, including technical support for Mac Repair in San Antonio. Our Mac technicians can service Mac, iMac, MacBook, PowerMac, MacMini, G5 and more. To speak with one of our Macintosh service specialists, please call us at 210-491-2710. If you cannot see your data for any reason, help is only a phone call away. Computer Doctor offers professional data recovery services for your PC, Mac, laptop or desktop right here in our San Antonio office. We offer an initial evaluations to determine the level of recovery needed. Data can be recovered from any computer, flash drive, external hard drive, or digital camera. See our Data Recovery page for more information. San Antonio Computer Doctor offers customized website design and secure hosting for all of your website needs. We can design websites from complex e-commerce sites to simple one page sites. Our hosting services include unlimited email accounts along with today's best web technology. For web design in San Antonio, or anywhere else, call us to get started on your website today. See our Web Design Portfolio. After your website is complete, you need to generate traffic. We offer Search Engine Optimization (SEO) packages for every budget, meant to get your site optimized for Google, Yahoo, Bing, and many other search engines. Call and speak with one of our search engine marketing specialists for details on how we can help you get your website on the first page of the search engines. There is no need to worry about having to take your computer apart or bring it in. If you want to come to us we have a computer repair lab in San Antonio on Loop 1604 near US-281. In most cases we can offer same day or next day service. Computer Doctor has online computer repair for anywhere there is an internet connection. Remote computer support starts at only $49.50 and can be done anytime and anywhere. Click the Remote Support link and call our toll free number 877-445-5362 for the 6 digit pin code to get started. 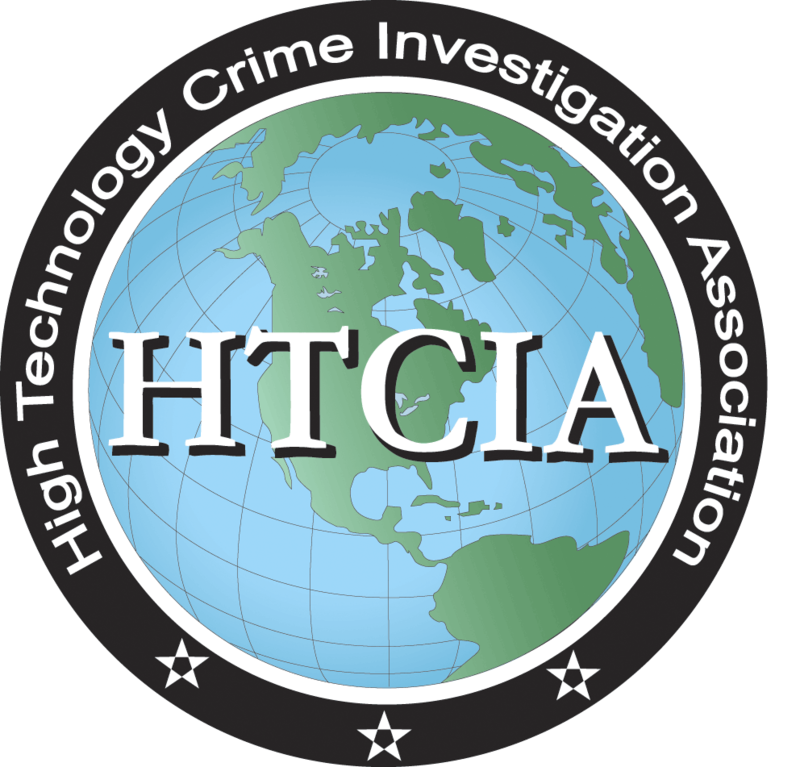 San Antonio Computer Doctor has joined the High Technology Crime Investigation Association! 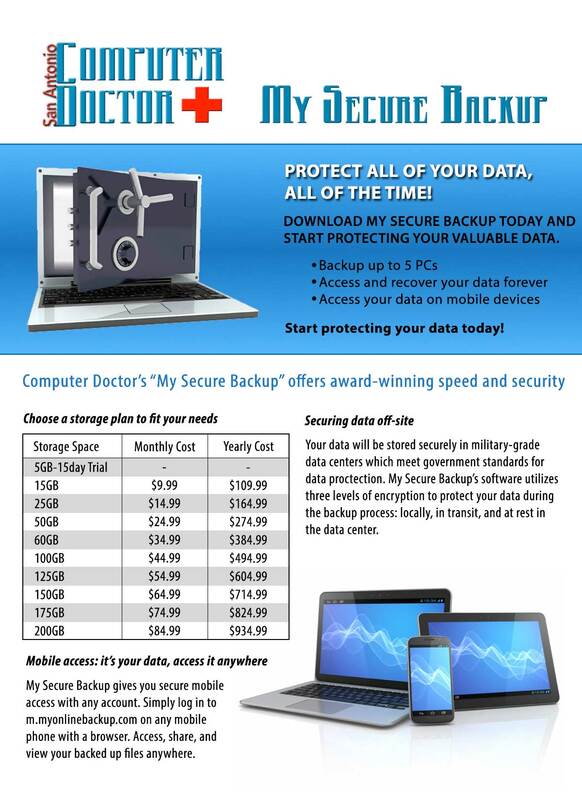 San Antonio Computer Doctor offers forensics for all mobile devices, including all smartphones, tablets, PDAs, and even GPS systems. We utilize the latest technology and equipment used by law enforment and the federal government. San Antonio Computer Doctor has experienced laptop repair technicians to fix any problem with your laptop or netbook. Whether it is a Dell, HP, Sony, Toshiba, Gateway, Compaq, Acer, IBM, Apple, or any other brand, we can fix it right here in our lab without sending it off for weeks. San Antonio Computer Doctor offers repair on your Apple laptop or desktop including, but not limited to PowerMac, PowerBook, MacBook, iMac and MacMini. San Antonio Computer Doctor can repair any problem with a desktop in a professional, timely, and cost effective manner. Common problems include slow performance, virus removal, spyware removal, and power supply failure. Bring it to our lab or have us over for a house call. San Antonio Computer Doctor offers computer forensics for any type of computer or mobile device. Have a certified forensic investigator help you find that elusive smoking gun on your computer. Contact one of our licensed private investigators for a consultation. San Antonio Computer Doctor offers forensics for all iPhones, iPads, and other iDevices. Have a certified mobile phone examiner help you find the information you need from your device. Contact one of our licensed private investigators for a consultation. San Antonio Computer Doctor offers analysis of your hard drive to let you know what is wrong and what the recovery cost will be before the process begins. Our advanced recovery techniques allow us to repair and recover your critical data from any type of desktop, laptop, or server. We can even remove hard drive passwords and hard disk locks. SACD is a fully licensed Private Investigation Company, offering computer forensic investigations and private investigation services throughout Texas.